With 13 Sea Life attractions dotted around the UK, you’re never too far from a fishy experience that works well for all the family. Our SEA LIFE Guide includes plenty of tips & tricks to make the best of your day and here we’ve put together as many cheap Sea Life ticket offers & 2 for 1 vouchers as we could find. Book online and take advantage of savings of up to 40% off walk up prices that offers value for money. 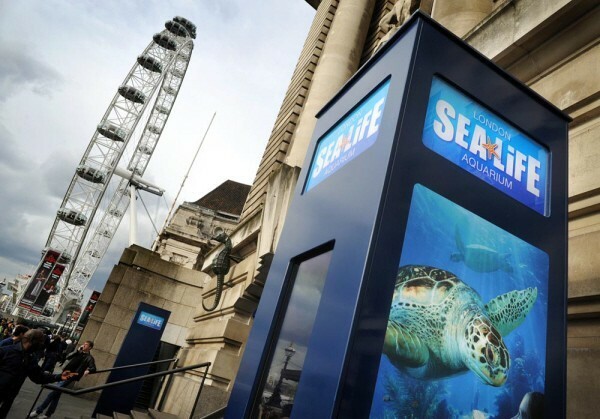 Online tickets come with timed ticket entry too that helps you bypass the bulk of the queues, (additional charge for fastrack entry at London Sea Life Aquarium) that can be particularly beneficial during busy times. Look out for combined ticket offers & unlimited visit options too! TO PURCHASE go to SEA LIFE Tickets – save up to 40% off standard price entry. There are plenty of valid 2 for 1 Sea Life vouchers that are available for use throughout the year. To secure FREE entry voucher holders must be accompanied by a guest paying the full on-the-gate price ticket & cannot be used in conjunction with online ticket discounts. Although 2 for 1 voucher holders cannot take advantage of timed ticket entry, (so queues can be long during peak times), these can offer value for money at quieter times of the year. More information is available at SEA LIFE; 2 for 1 vouchers. At select times of the year, teachers can pick up 2 FREE tickets to participating Sea Life attractions around the UK. When running this free entry offer will secure a teacher plus a guest the chance to explore for free. Whilst this deal is not currently running, we’ll let you know if this free ticket promotion runs again later in the year. Top Tip; Take Advantage of Online Discounts at National Sea Life – save up to 40% off standard price tickets plus timed ticket entry. The London Sea Life Aquarium is ideally placed next to the London Eye making it a popular choice for visitors. For those that book online there are savings to be made on individual and combined ticket options for those planning to visit a number of top attractions, (Madam Tussauds, London Eye & Shrek’s Adventure! London & Dungeon). More details available at Cheap Tickets for London Sea Life Aquarium. We are starting to see a number of settings, (Blackpool Sea Life Beach Clean), organising beach clean ups in their area and offering free tickets to the local Sea Life Centre as a thank you to volunteers. This can be a great way to do your bit for the environment and pick up free tickets to a Sea Life Centre to boot! These events are organised at short notice so worth keeping in touch with your local Sea Life Centre to see if they have any events coming up for a chance to pick up FREE tickets. Particularly during busy times it can be worth taking advantage of timed tickets for those that are able to book online. This option allows you to bypass the bulk of the queues by simply making your way towards online tickets area at the entrance point. Queues to enter popular Sea Life Centres during peak times can be anything up to a few hours so it can be worth planning your visit in advance. Please note that whilst timed ticket sessions will not completely avoid the queues, it will substantially reduce your waiting time. 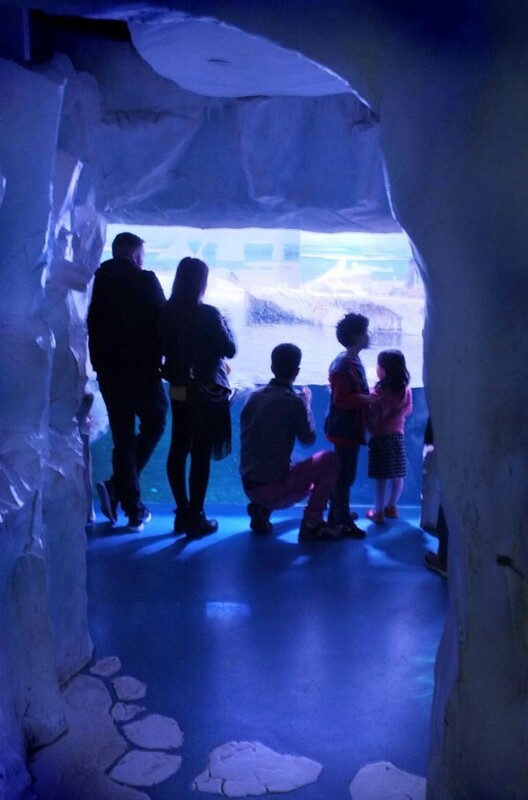 For priority entrance at London Sea Life Aquarium you will need to opt for a ‘Priority Entrance Ticket’. TO BOOK TICKETS ONLINE go to SEA LIFE Tickets & Timed Ticket Entry. 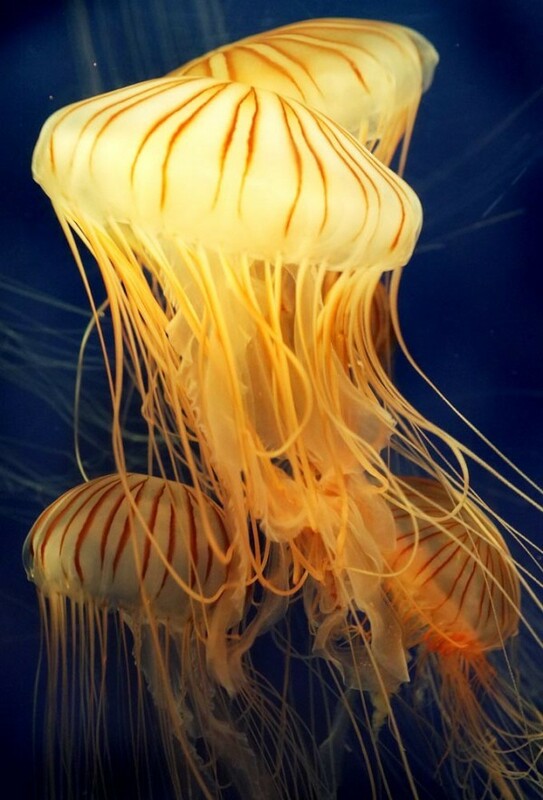 i. Brighton Sea Life Centre Toddler Ticket; only available online and valid for 1 adult and 1 child under 5 years, (remember children under 3 years go free). ii. Manchester Sea Life Toddler Ticket; located within the Trafford Centre, this discounted toddler ticket should booked in advance. iii. 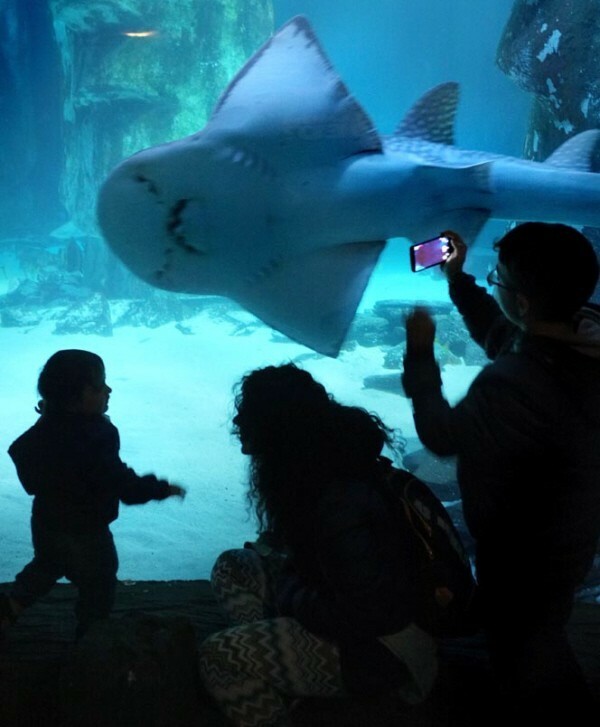 Birmingham Sea Life Toddler Ticket; set within Brindleyplace here’s a chance to a bite to eat and enjoy an off-peak visit to the aquarium. We’ve also seen this toddler ticket running at Scarborough, Blackpool, Hunstanton & Weymouth Sea Life so worth double checking with your local aquarium to see if this offer is running. Previously we’ve seen Kids Go Free offers with promotional Vileda cleaning products that have been valid at Sea Life & other UK attractions. Whilst this is not currently running, worth keeping an eye out for any future promotions. This half price deal can be found on promotional hand wash products from Carex and is valid for use at Sea Life, (also Alton Towers). If you’ve held onto a promotional pack, then it’s good to know that these vouchers are valid until 31 May 2019. This offer is particularly useful for groups that have an odd number in their party as it offers half price offer off the the full price on-the-gate price tickets at your selected Merlin Attraction. More information is available at Carex Half Price Vouchers for Alton Towers & Sea Life. A Merlin Pass offers entry to all 13 UK Sea Life Centres PLUS access to other Merlin Attractions such as LEGOLAND Windsor, Chessington, Warwick Castle & the London Eye. Whilst there are some restrictions on use at the London Sea Life Aquarium during August & other peak times, most other Sea Life Centres have unrestricted access under the standard Merlin Pass. Remember that your Merlin Pass also offers discounts off any purchases made too! Look out for online discounts for Sea Life Centres- save up to 40% off standard price tickets plus timed ticket entry. At select times during the year, a number of Sea Life Centres offer discounted late entry tickets for those that book online in advance. These late entry tickets tend to be available from 3pm that not only offer discounted entry but also offers you the chance to bypass the queues with a late visit! Previously we’ve seen 2 for 1 ticket offer on promotional packs of Branston Beans that have been valid at SEA LIFE & other attractions. Whilst this offer is not currently available, worth checking to see if this promotion runs later in the season. Tesco shoppers can redeem clubcard vouchers for ONLINE entry tickets that can offer value for money. Opt for either day tickets or invest in a standard Merlin Annual Pass that also offers entry to other top attractions such as Alton Towers & Madame Tussauds, (some restrictions on use). You can even upgrade to a Premium Merlin Pass for an additional cash payment of around £50. Whilst the Blue Peter badge free entry offer remains in place for 170+ visitor attractions around the UK, unfortunately Sea Life is no longing participating in this scheme. This new policy came into effect from 1 January 2017 and runs across the full range of Merlin Attractions. 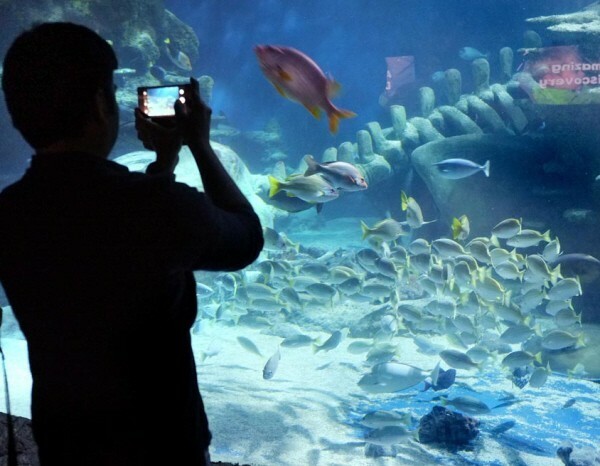 You can also find our Top Tips for Sea Life Centres packed with ways to beat the queues and other top tips to enjoy a day out to a Sea Life Centre of your choice. i. Manchester Sea Life Centre; our tried & tested guide for this latest Sea Life Centre set within the Trafford Centre in Manchester. ii. Birmingham Sea Life Centre; top tips for one of the largest Sea Life Centre based in the Midlands! iii. London Sea Life Aquarium; ideally located next door to the London Eye, follow our money saving guide to this the London Sea Life Aquarium. iv. Blackpool Sea Life; located close to the Blackpool Tower, this is a great additional add-on for those planning a few days to the area. This entry was posted on Monday, February 4th, 2019 at 7:10 pm	and is filed under . You can follow any responses to this entry through the RSS 2.0 feed. You can leave a response, or trackback from your own site. What’s the best deal I can pick up at Birmingham Sea Life over May half term? Hi, I’m looking for a valid 2 for 1 voucher for Sea Life in Birmingham over half term? Any ideas? Hi Kayleigh, you can pick up a 2 for 1 voucher on promotional packets of Cadbury chocolate that can be used at Blackpool Sea Life, (excludes 20 – 31 August 2016). More details available at 2 for 1 Merlin Voucher. Alternatively try the 2 for 1 vouchers available on promotional packets of Kellogg’s cereals that are valid at Blackpool Sea Life. Hi Kayleigh, Madame Tussauds London offers 1 free entry for a carer accompanying a child with a disability, (you will be required to present documentary evidence of entitlement to Disability Living Allowance for children under 16). Shrek’s Adventure London also offers one free carer accompanying a paying disabled visitor. would like to know prices for 2 for 1 tickets to london aquarium and shrek adventure. ..2adults and 1 child of 12year and another child 4yrs. Hi Tricky, 2 for 1 vouchers cannot be used in conjunction with ticket purchased online nor can they be used against combination tickets for the London Sea Life Aquarium & Shrek’s Adventure! London. In general terms, 2 for 1 vouchers offer 1 person free entry when accompanied by a person paying the full on-the-gate ticket price on the day and can potentially offer you savings. You would need to ensure you had enough valid vouchers for each attraction, (you would need to hand over 2 vouchers at each attraction for a family of 4). Whilst this would mean you would need to join the standard entrance queues, if you are looking to visit out of peak season, hopefully you queue time wouldn’t be too long. Just check your voucher for any excluded dates before you set off. Hope this helps? Hi Tricky, prices can vary throughout the season so it will depend upon when you are planning a visit. However, I can see that the current online price sits at £120 for a family of 4, (2 adults and 2 children under 15 years) that offers access to both the London Sea Life Aquarium and Shrek’s Adventure! London that you can be purchased online from either attraction. 2 for 1 Sealife in Blackpool request. Hi Piotr, you can pick up a Grown Ups Go Free Voucher, (technically a 2 for 1 voucher) on promotional packets of Kelloggs cereals that is valid at Blackpool Sea Life. If you are looking to visit a number of Blackpool attractions, then worth considering a Blackpool Resort Pass as this offers discounted entry on top attractions in the area. Follow our top tips for Sea Life Centres around the UK to get the most from your visit. Our Guide to valid Sea Life 2 for 1 vouchers PLUS top tips to make the most of your visit. Our Guide to Birmingham Sea Life packed with top tips and cheap ticket & 2 for 1 voucher options. 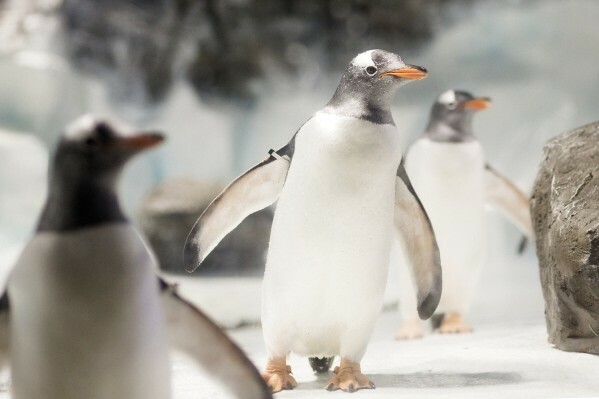 Set within the Trafford Centre, follow our Guide to Manchester Sea Life for cheap tickets, valid vouchers and money saving top tips. Ideally situated next to the London Eye, the London Sea Life Aquarium can be a great add-on attraction for those visiting London. Follow our Guide to Sea Life Centres packed with top tips and money saving ideas. By Liz Walsh - Top Dog Days is a registered limited company; Top Dog Tourism, registered company number 7072257.